Ramsar sites worldwide are selected to help protect ‘wetlands of international importance’. 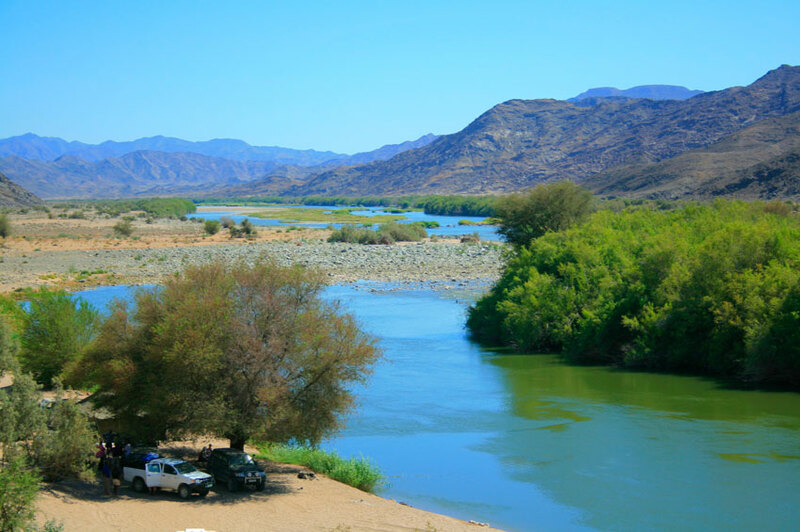 It is therefore small wonder that the mouth of the Orange River was the first transborder site selected in Southern Africa. Encompassing the river and its associated flood plains for the last 10 km, the site supports fishing, canoeing and rafting, while hosting a wide variety of plants and animals found nowhere else in the area. The Orange River, Southern Africa’s longest waterway, rises high in the Drakensberg Mountains of Lesotho, only 195 km from the Indian Ocean. Yet, almost wilfully, it chooses to turn west, flowing 2 300 km to the South Atlantic, carrying precious fresh water into an otherwise parched land, and serving as a linear oasis through the arid Karoo and southern Namib Desert areas. The 1-million-km2 catchment area of the river ensures a strong flow year-round, so the river remains fresh almost to its mouth. This prevents the development of many of the salt-loving plants and salt-resistant animals found typically in the marshes of a river delta. The Orange has been called ‘The River of Diamonds’, as over the millennia, stones from the heart of Africa have been carried its length, passing through the delta and into the ocean, where strong currents carry them northwards and cast them up onto the beaches. Access to that area is restricted by diamond-mining companies, even though much of the search for precious stones has now moved offshore. As a result, huge stretches of land that have been off-limits to the public for many years, remain pristine. When existing mining concessions run out, it is likely that much of this land will become a public park. Today the Orange River Mouth is considered the sixth-richest wetland in Southern Africa, supporting a wide variety of plants and animals. The near-threatened Cape cormorant and Damara tern have been recorded here, as well as the endangered Ludwig’s bustard. 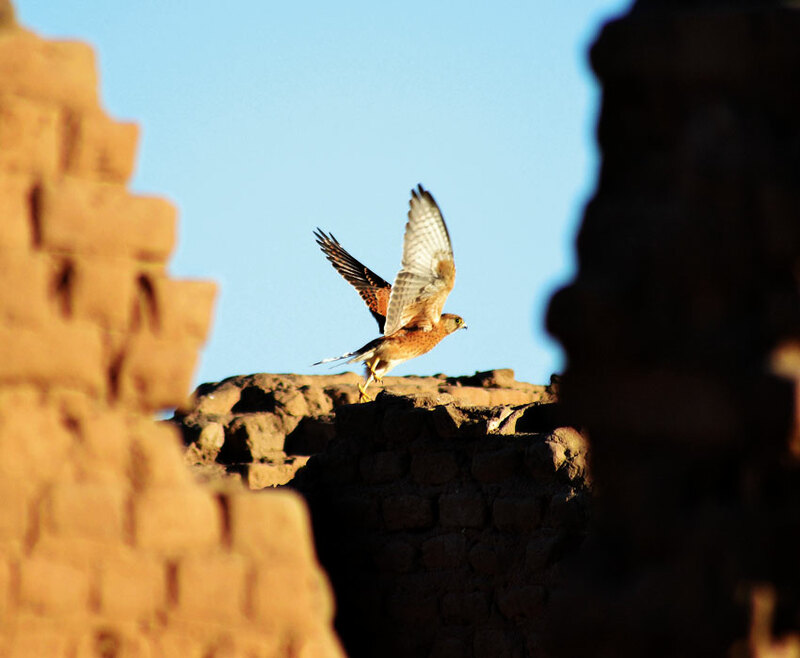 Surveys have reported up to 26 000 birds counted here at one time, including 14 rare or endangered species, and 57 wetland species found nowhere else in the region. Several threatened fish species are found here, along with localised amphibians and reptiles. At least 33 mammals are known to occur at the mouth, including Cape clawless otter, the second-largest freshwater otter species. Hippos, which once populated the area, were hunted to extinction here in the 1800s. The Orange is outside the range of the Nile crocodile. Canoeing and rafting are popular activities on the river in these lower regions, offering spectacular scenery and a few Grade 2 (medium difficulty) rapids. Fishermen can anticipate encountering common and mirror carp, sharptooth catfish (barbel), and largemouth and smallmouth yellowfish. 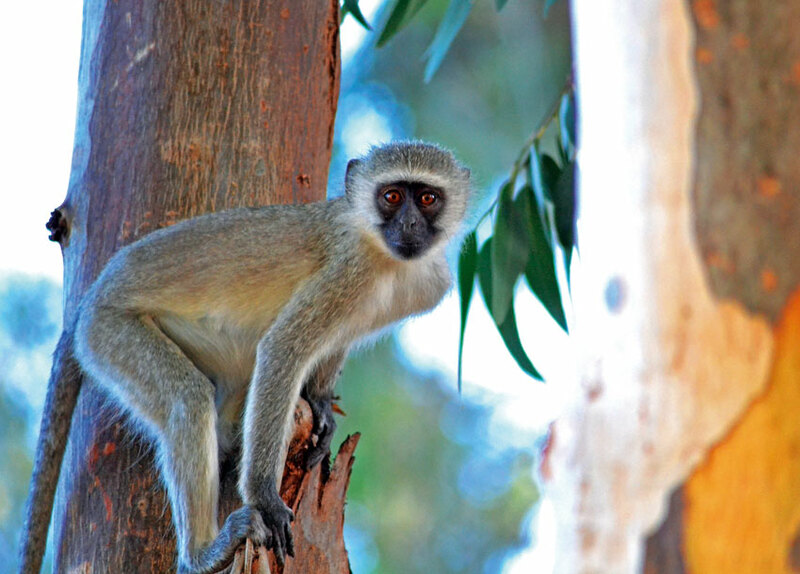 While it is generally acknowledged that closed diamond-mining concessions have served to conserve much of the natural environment, the area still faces steep challenges. Parts of the river mouth have been severely degraded by reduced river flow attributed to diamond mining, irrigation farming, and heavy water abstraction in South Africa. 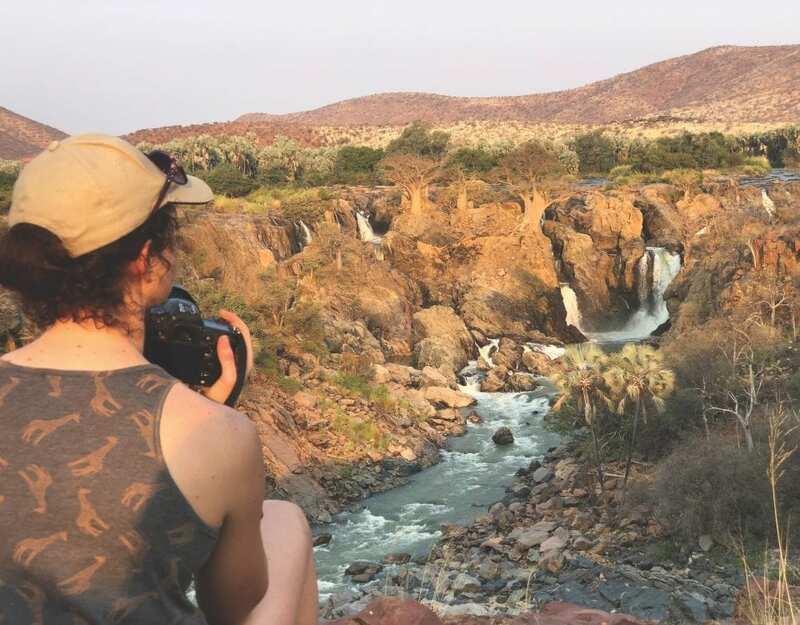 Through the Ramsar Convention, the governments of South Africa and Namibia have agreed to work towards the ‘wise use’ of the shared Orange River, through national land-use planning, appropriate policies and legislation, management actions, and public education. Communicating and coordinating these internal decisions to accommodate the needs of both parties are facilitated by Ramsar’s encouragement of international cooperation in matters concerning transboundary wetlands, shared wetland systems, shared species, and development projects that may affect wetlands. 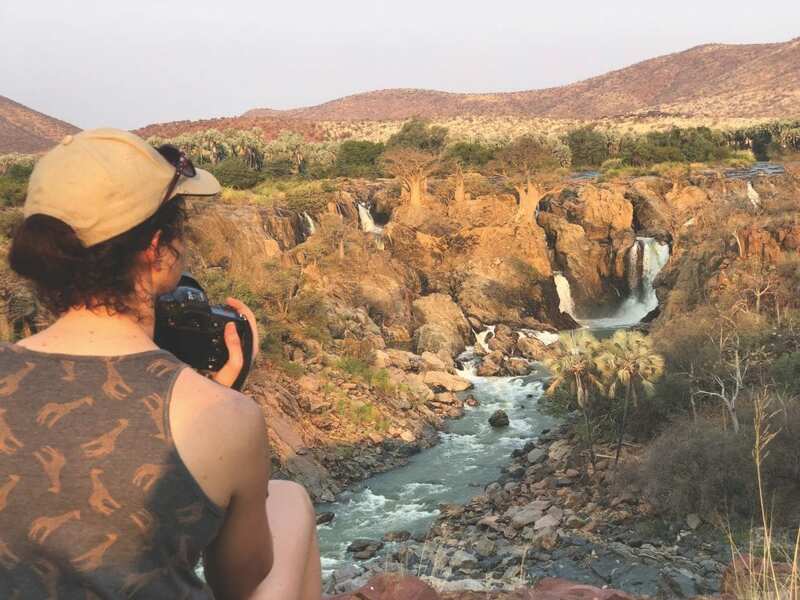 While arguably the least-known and least-visited Ramsar site in Namibia, the Orange River Mouth holds the potential for some day becoming a world-class transborder park. 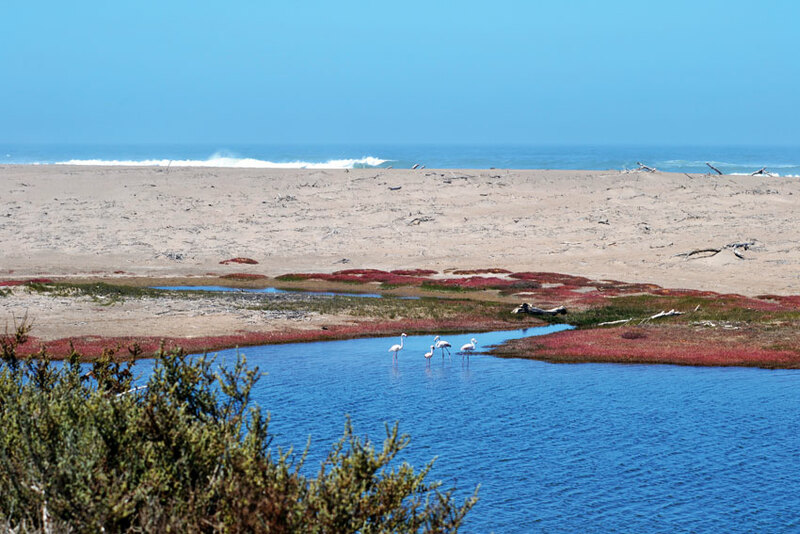 Namibia and South Africa share concerns for this unique natural resource, and with the help of the Ramsar convention, they have taken significant steps to ensure that it may yet be preserved for future generations. The Convention on Wetlands of International Importance (the Ramsar Convention) is an international treaty created in 1971 to support national action and international cooperation in the conservation and wise use of wetlands worldwide. 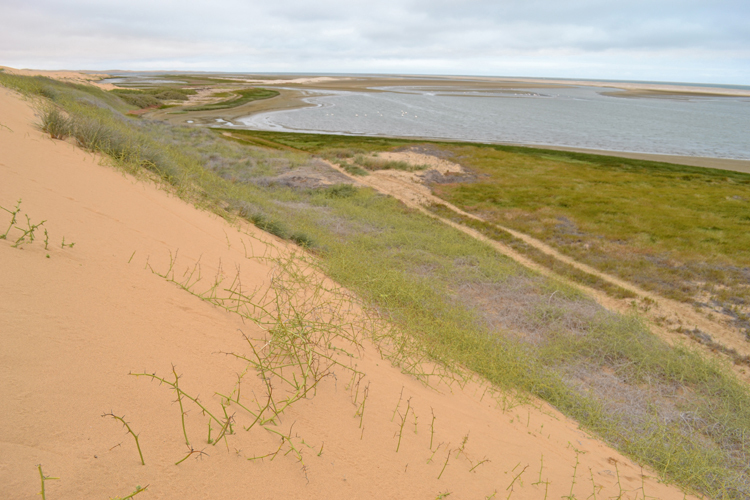 To date, 167 countries have joined the convention, including Namibia, which has identified four Ramsar sites, with a fifth one currently undergoing evaluation. 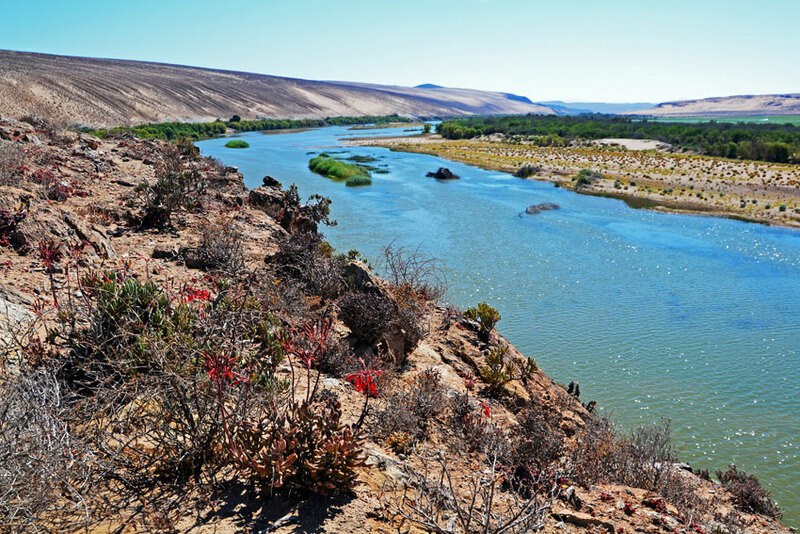 The site discussed in this article – the mouth of the Orange River – was designated with three others in 1995. A fifth site, the Lower Okavango River/Mahango Section of the Bwabwata National Park, located in the Caprivi Strip in far north-eastern Namibia, has been proposed for inclusion on the list by the Namibian Ministry of Environment and Tourism, based on the large diversity of bird species and vegetation found in the area.